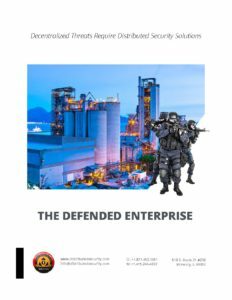 Get back in the action locally and make that critical difference by expanding your course and service offerings with DSI’s training courses and training resources in advance tactical training for individuals, businesses, schools, churches, and communities. 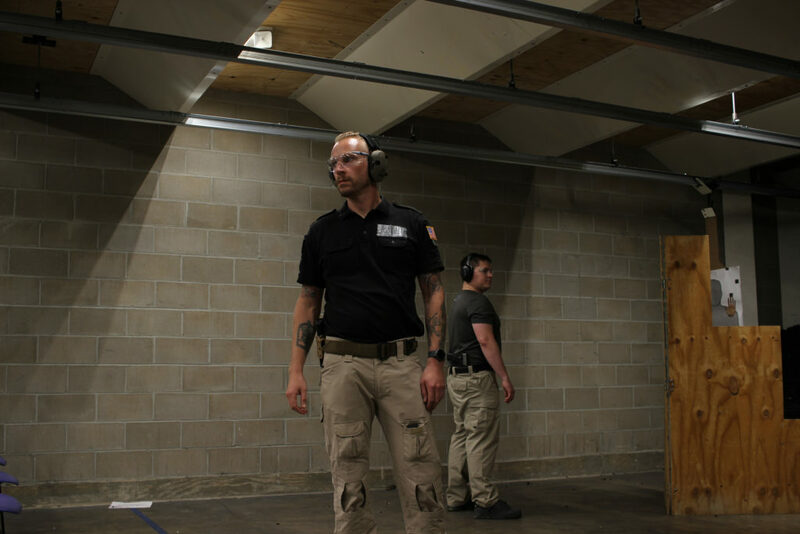 The DSI CFI program is designed for professional individual firearms instructors and current instructor teams who want to: 1. 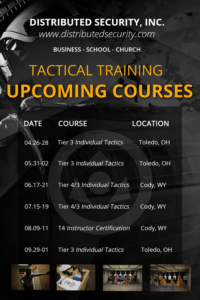 Add advanced combative firearms and tactics training, reality-based training (RBT), tons of online training resources and continued recurrent educational training opportunities for individuals, businesses, churches, and communities and 2. Work with a growing team of professional instructors who take teamwork and instructing as seriously as you do. Your students will access the DA for their pre course, post-course, recurrent, and advanced level (cognitive) training opportunities. The Tier-4 CFI Certification program works just like any other professional program you attend: If pre-qualified you will pay DSI for your training and upon graduation you are accredited to instruct and certify you own Tier 4 students, keeping the money you earn for yourself or your team. Post graduation, you will fully onramp with a growing cadre of professional instructors who meet regularly. You will have direct access to DSI HQ, you will be afforded weekly Ops Calls with DSI, regular training opportunities to sharpen your/teams skill set, help shape the direction of the curricula on a regular basis, and join recon pulls to find out what is working. Experience: Must possess a military or LEO background or a current instructor (Instruct for a private school, NRA or equivalent accepted on a case by case basis).